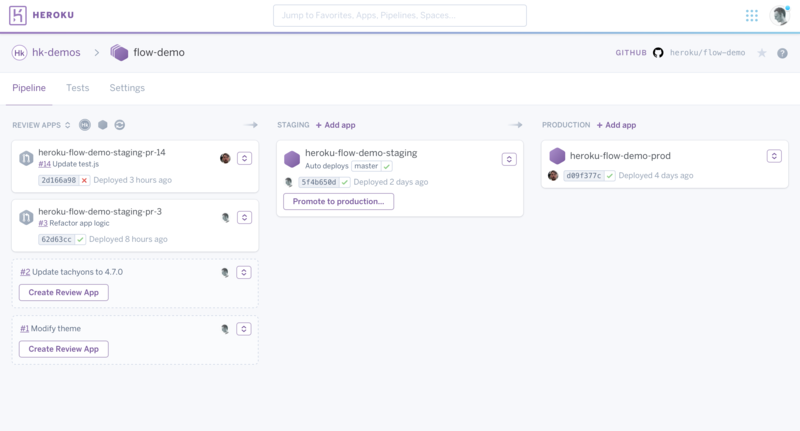 Heroku is a cloud platform offering server hosting and management, along with a rich ecosystem of integrated services such as PostgreSQL, Redis cache, Sentry, PaperTrail, MailTrap, NewRelic, etc. Applications are deployed on stateless containers called dynos, which is great to quickly deploy images from one environment to the other, and to scale applications. It’s especially appreciated when you are using Docker as your development environment. If you want to run a command or debug on a specific environment (let’s say production! ), Heroku allows you to launch dynamic container (a Dyno) containing an image of your application code and environment. It’s totally stateless, so you can create as many Dynos as you want. As Heroku Dynos are designed to be stateless, there is no file editor installed on it. And, of course, there is no way to use apt-get or equivalent to get a file editor installed! I haven’t figured out how to fix it. If it’s not working for you, pick another alternative! Then, build and release your application.